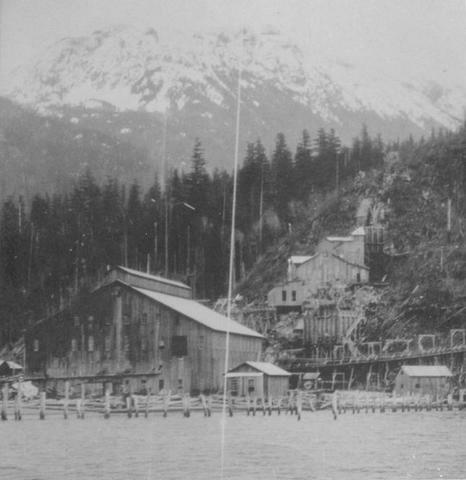 The Britannia mountain range was named after the H.M.S. Britannia, a ship of 100 guns built at Portsmouth in 1762. The ship took part in the Battle of St. Vincent in 1797 and in the Battle of Trafalgar in 1805 (used as a training ship for naval cadets). Captain Richards named the range circa 1859. Britannia Beach was named for the mountain range.